The greatest figures throughout history have passed their timeless words down to us, and Illuminations Magnets has collected some of their favorites to turn into beautiful, inspirational magnets. 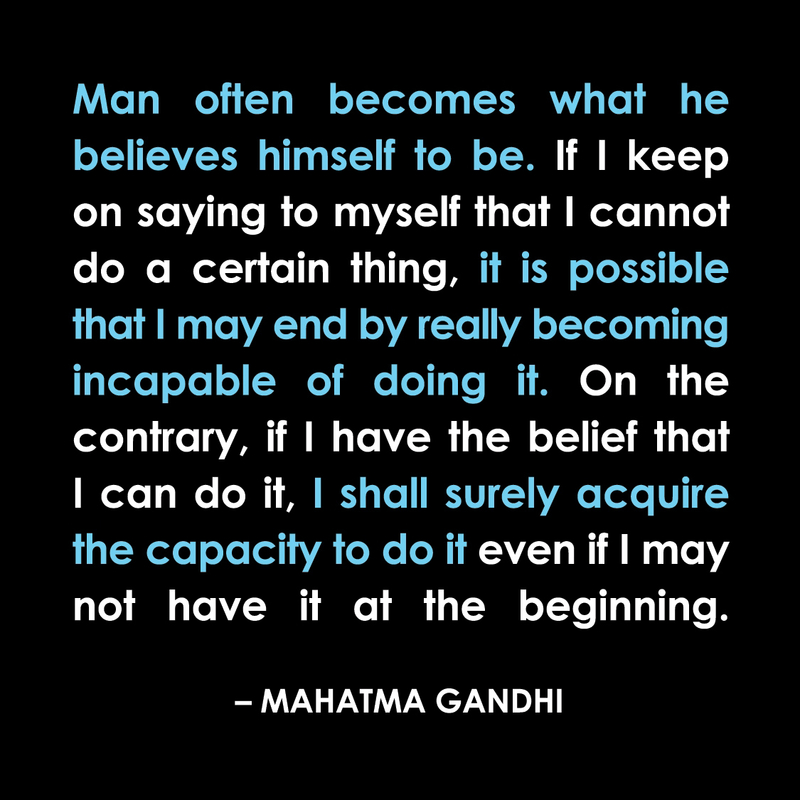 This quote by Gandhi reads "Man often becomes what he believes himself to be. If I keep on saying to myself that I cannot do a certain thing, it is possible that I may end by really bcoming incapable of doing it. 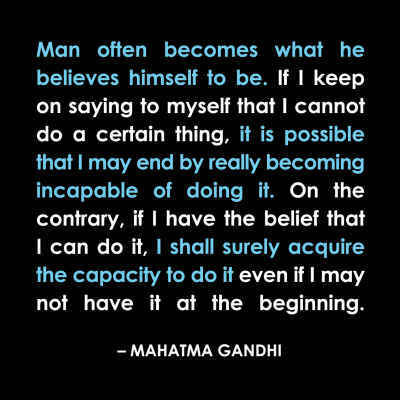 On the contrary, if I have the belief that I can do it, I shall surely acquire the capacity to do it even if I may not have it at the beginning."